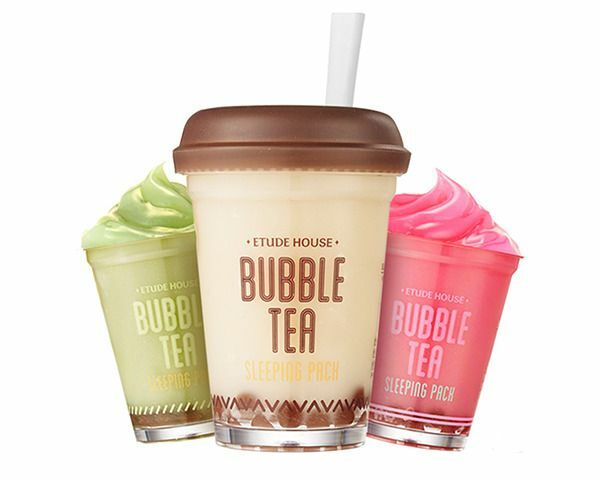 If you’re a bubble tea fanatic you’re going to love these sleeping packs from Etude House. These look like a lightweight moisturizer that’s perfect for the upcoming warmer weather. Not to mention, the packaging is too cute! 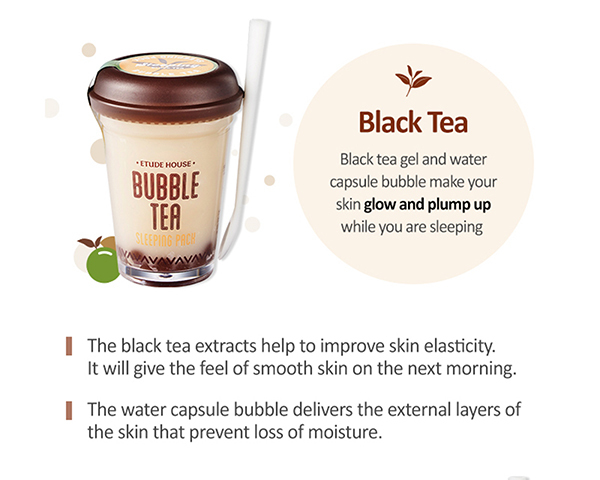 Each bubble has their own benefits. 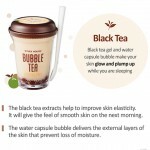 Black Tea gives your face extra plumpness (goodbye wrinkles!) 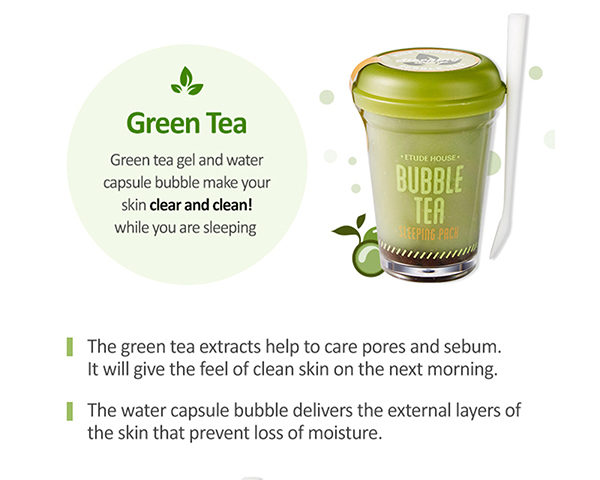 while Green Tea is for pores. 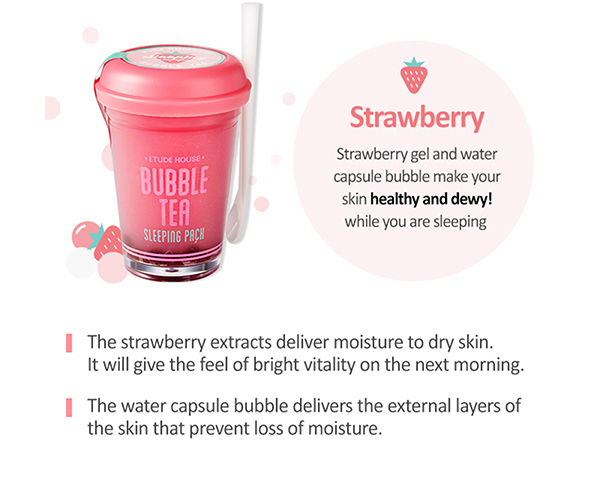 The Strawberry pack add moisture so you don’t wake up to dry skin. 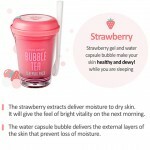 There’s even “bubbles” that you pop and mix in with the product before use. Before you go to bed, you complete your night time face routine before putting on a sleeping pack. 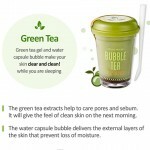 Your face will feel soft when you wake up in the morning! We want to try them all! 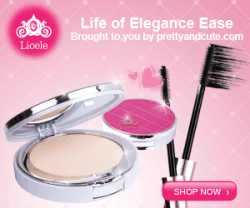 We’ve seen these packs appear on eBay over the last week but Etude House just launched them on their website at an introductory price. 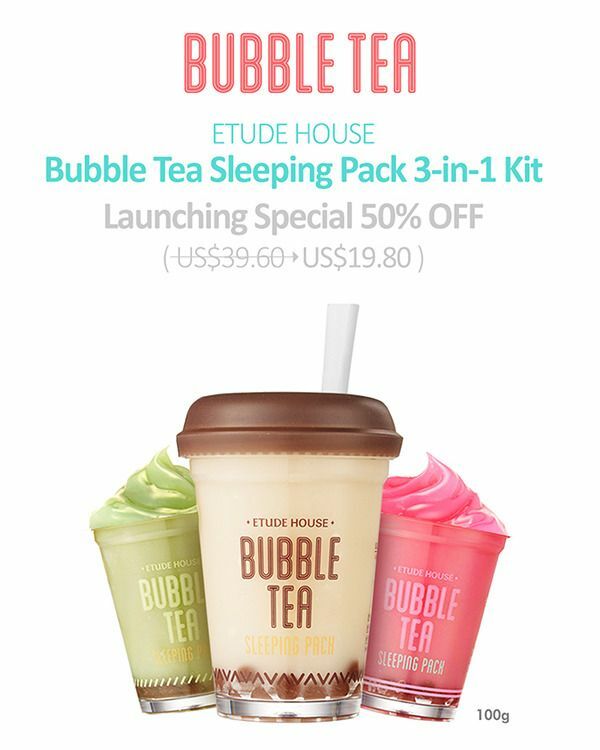 You can get all three bubble tea packs now for 50% off the retail price as a set! 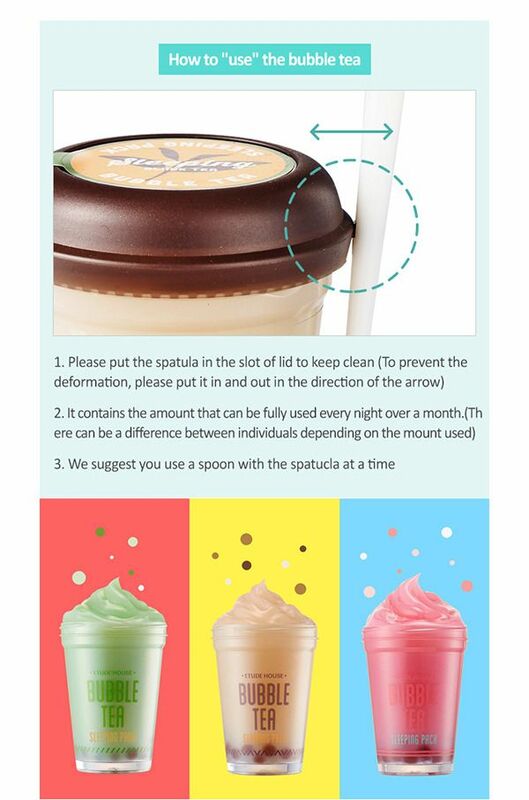 To buy all three click here. If you prefer to get them individually you can order them here.